Backup Box is the interesting service which lets you create a backup of your site and allows you to save it to your Dropbox account or Box.net account. 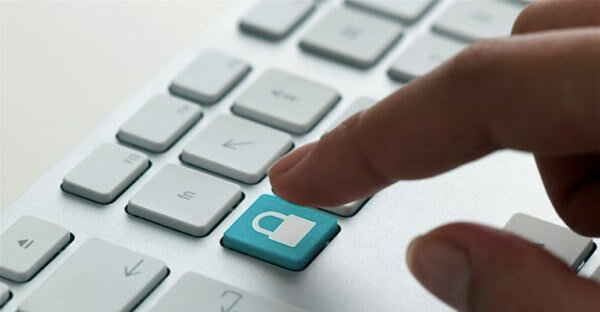 This service connects to your FTP account and allows you to transfer files to your Dropbox account, you can create an automatic transfer rule, for example weekly copy a folder of your FTP to your Dropbox account and so on. How to Backup Your websites with Backup Box ? 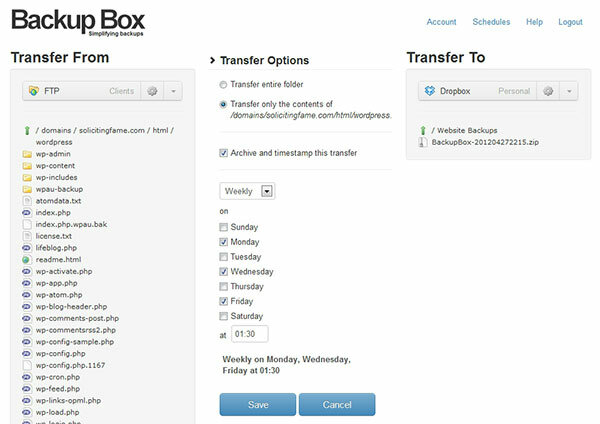 Backup Box can help you to make a backup without having to worry about doing it every week. After you create your account with your email and password then we can see the interface on the left where we can enter our FTP account details. From there we will receive all of our files on our FTP, on the other side we can enter details of our Dropbox account, Box.net, Skydrive or (soon they will integrate Google Drive, Amazon S3). After entering Dropbox account details, it will then connect to your Dropbox account and will ask permission to link to Backup Box account. Now we can see Dropbox details at the right side, Just select the folder you want to transfer to Dropbox , for example, you can create a Dropbox folder called Backup_Site and then transfer all your content. We can also automate the site backup transfers by creating schedules to handle transfers when we’re not around. 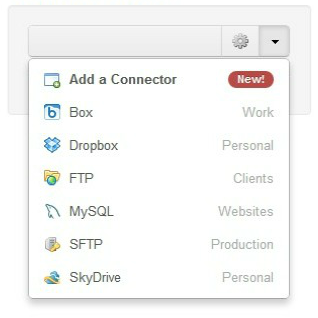 Like from your website to Dropbox they also support FTP, SFTP, Dropbox, and many more. I recommend it once a week and a time when there is not much traffic that may be Sunday morning or something, with every week that configuration will be backed up. BackupBox is the web service which is really awesome and I like it. No need of plugins, scripts, or any nonsense to worry about. Manage everything from awesome web interface with BackupBox.